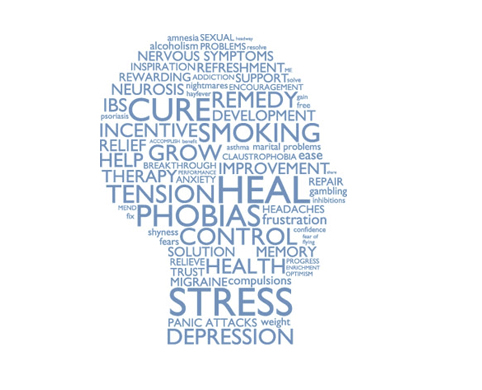 Hypnotherapy is a suggestion therapy and is used for many things such as exam or driving test nerves, confidence issues, interview nerves, sports enhancement, pain management and smoking cessation although this is just a very small number of the problems that can be helped by hypnotherapy. For a long time people have had a very bad impression of hypnosis. Television and films have portrayed it as something almost sinister, as some form of mind control and various stage shows encouraging people to take part in ludicrous behaviour have all contributed to making people wary of using hypnosis. Nothing could be further from the truth. Hypnosis is not mind control, being in hypnosis is just being in a very relaxed state. at all times you remain in control and contrary to belief are awake and aware of what is being said to you. It is a wonderful, pleasant, deeply relaxing experience and a fantastic way of helping people with all sorts of problems. Even if you just need help to relax, hypnosis is the perfect way of de-stressing. It is a state of relaxation and concentration together with heightened awareness that has been induced by suggestion. Hypnosis has been around since the time of the Egyptians and has been used for a very long time as a tool for helping people with psychological problems for performing painless operations and of course for entertainment.